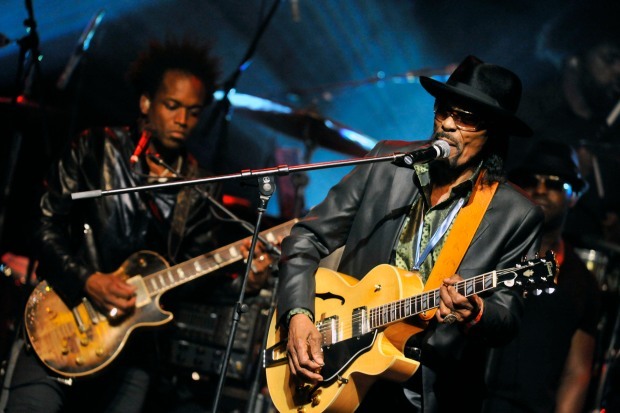 D.C. Mayor Vincent Gray will honor late go-go legend Chuck Brown at the groundbreaking ceremony for the Chuck Brown Memorial Park Thursday. The mayor will be on hand, along with members of Brown’s family, at noon to celebrate the unveiling of Brown’s namesake memorial at 2901 20th St. NE in Langdon Park. Brown is known as the godfather of go-go for his role in developing the music genre during the early 1970s in D.C. He died May 16, 2012 of complications from sepsis. The groundbreaking ceremony coincides with Brown’s birthday and, as declared by Gray after Brown’s death, the district’s official Chuck Brown Day. 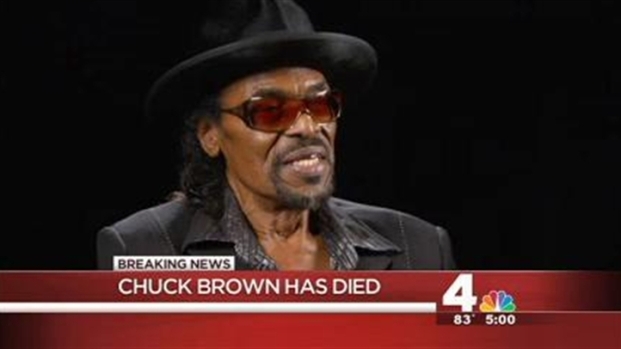 News4's Jim Vance gives his memories of the Godfather of Go-Go, Chuck Brown, who died Wednesday at the age of 75. Brown’s birthday will continue to be celebrated tonight with a performance by the Chuck Brown All-Star Band at the Howard Theatre Thursday night at 8 p.m. Tickets are on sale for $20. Originally, the city had planned to build a 900-seat amphitheater in Langdon Park to honor Brown. Those plans never came to fruition due to lack of support from the neighborhood. Gray has been busy today. Earlier, he spoke at Ben’s Chili Bowl’s 55th birthday celebration along with Cliff Huxtable himself, Bill Cosby.